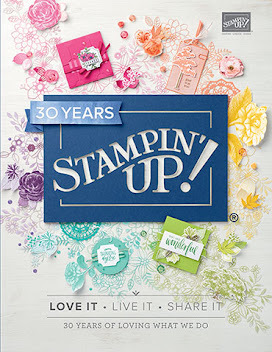 Hi folks, this time of year is a great time of year for Stampin Up customers. There are some gorgeous products available for FREE whenever you spend £45 (not including postage) on the current Stampin Up catalogues. 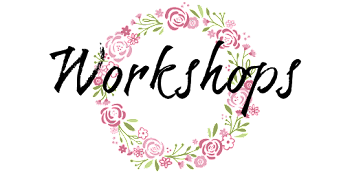 The other way to earn FREE product is to host a workshop, as well as the generous hostess benefits, if you workshop sales reaches £300 you can earn a FREE item from the Sale a bration catalogue. Thinking of turning your hobby into a sideline that will earn some extra pennies? Want a new career? Or just boost your craft stash? This time of year is a great time to join Stampin Up! Throughout the Sale a bration period (now till the 31st March) if you become a demonstrator you can choose an additional stamp set out of the current catalogues, that potentially another £44.95 worth of product! Here is a card made with some of the gorgeous Everyday Enchantment papers and the matching Fresh Vintage Stamp set you could earn for FREE. Lots to catch up on! Hi everyone, Happy New Year! Sorry I have been so quiet in blog land, it's been a pretty hectic few weeks. Leading up to Christmas there was all the concerts and Christmas events with the children to attend and organise, and crafts to make for stalls that I had. 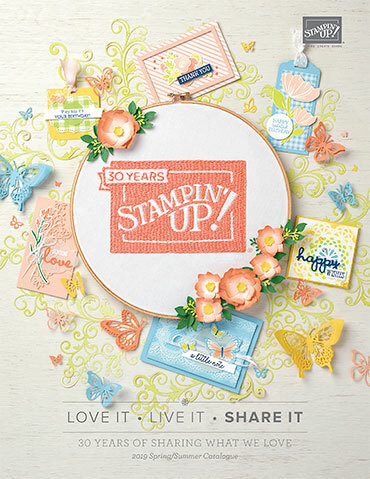 However, there's lots of exciting news in Stampin' Up! land. The new mini catalogue is released tomorrow! If you would like to get your hands on a paper copy, please contact me. Tomorrow I will put up the link for you to see it on line. Also, in three weeks we enter the Saleabration period! There are some beautiful products up for grabs for FREE when you spend £45 on anything in the current Ideabook and Catalogue AND the new mini catalogue. Here is a card using some of the new products coming out soon. See the blue roses? I made them using my scallop circle punch! And are you sometimes glad of the little accidents that can happen while crafting? By accident I got glue on one of the roses, so I dabbed a few more spots and threw glitter on them!